The ERA is proud to announce its next biennial international tour, with excursions into Switzerland and France as well. 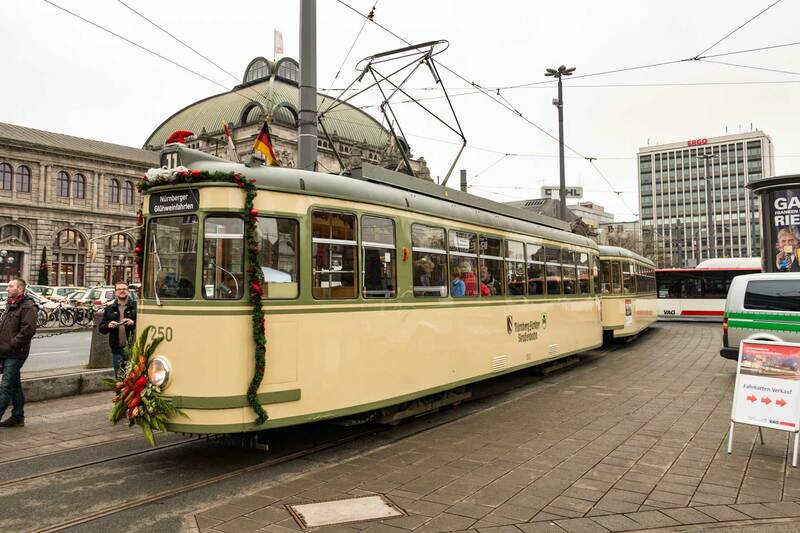 Tramways and Tourism in Southern Germany will cover many major and provincial cities in Germany in an extensive 20-day program. 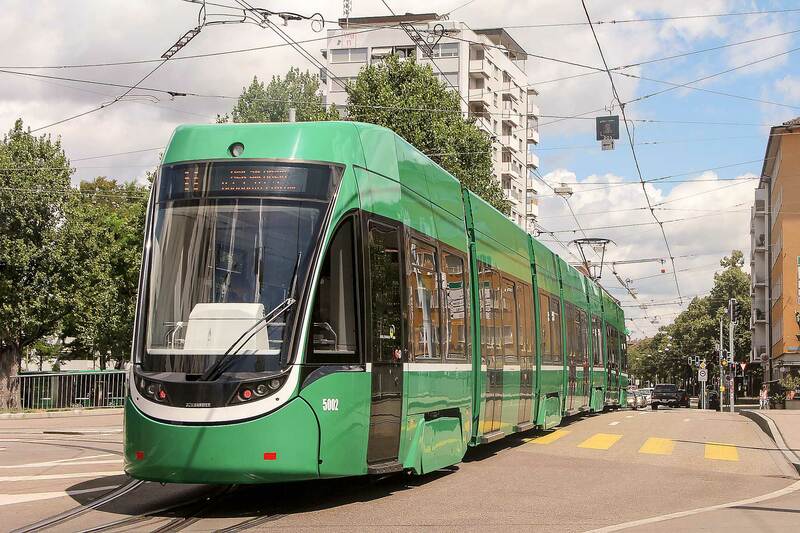 The tour will include first-class travel on Germany’s high speed and regional trains — plus chartered bus travel where needed — in order to visit the many historic and modern tram, light rail and metro operations throughout the country. General sightseeing opportunities will also be provided to cover many of the beautiful and historic places in Southern Germany and Switzerland. 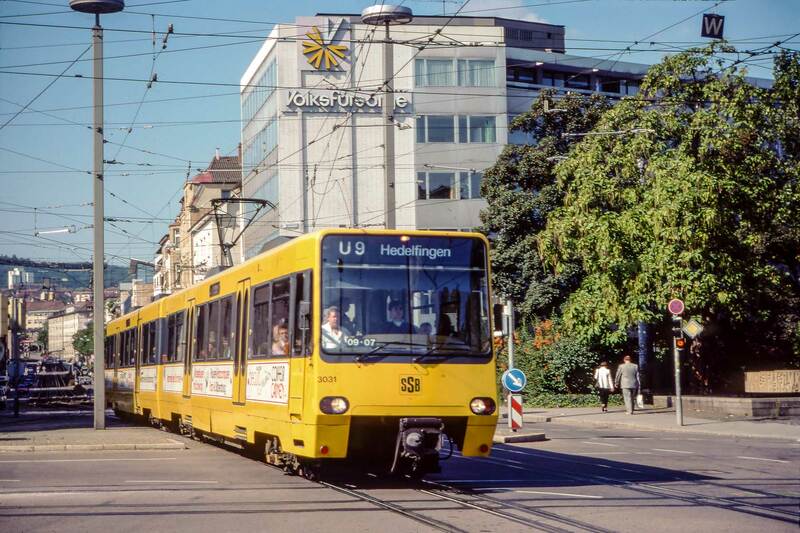 Tramways and Tourism in Southern Germany will begin on Wednesday, May 2 in Karlsruhe as participants arrive and settle into our luxury hotel. The next day we will travel through the area on S Bahns and regional trains, followed by our welcome dinner. 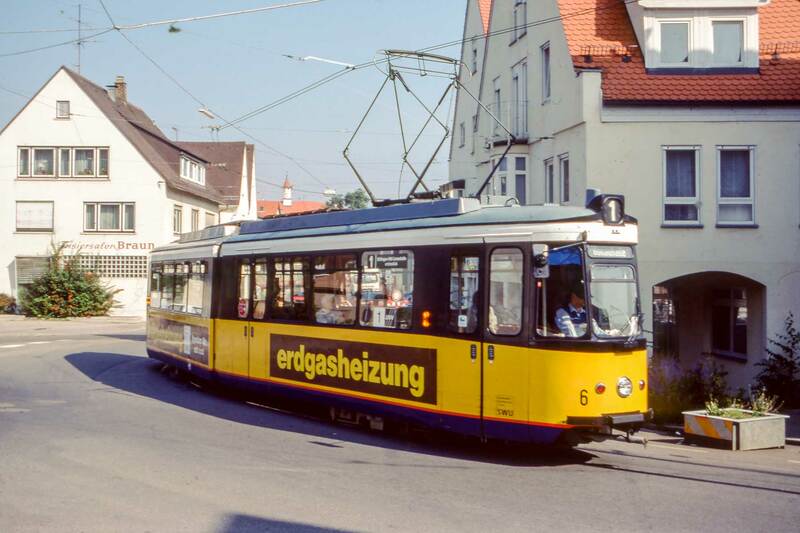 The last tour activity will be roundtrip travel from Munich to Nuremberg via an Inter-City-Express train (ICE) for a historic tram charter plus tram riding in Nuremberg. After an overnight stay we will end the tour in Munich on Monday, May 21. All breakfasts, one group lunch plus eight group dinners will be provided. Four-star hotels will be our homes during the tour. We will stay seven nights in Karlsruhe, six nights in Freiburg and six nights in Munich. Feel free to relax and unpack your bags as we will be staying in only three hotels for the entire period. 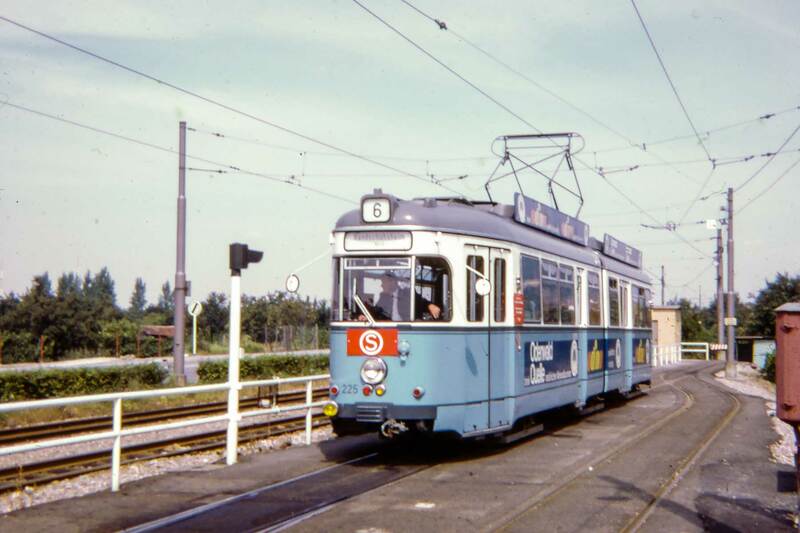 We plan on chartering historic equipment (where available), visiting depots and railway museums, utilizing service trams, metros and interurbans, and experiencing escorted sightseeing as we make day excursions from the three base cities. Regional and local passes in all cities will enhance your independent riding experiences. Arrive in Karlsruhe with first day on own. Karlsruhe: Abtalbahn to Bad Herrenalb, S Bahn to Heilbronn followed by welcome dinner. 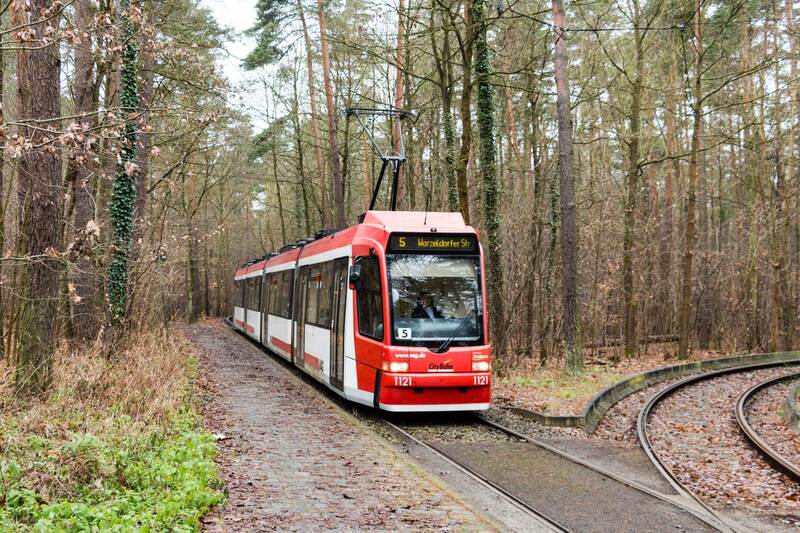 Karlsruhe-Heidelberg: Roundtrip via S Bahn, optional sightseeing tour, tram riding and full group visit to Molkenur Castle via suspended cable transport. 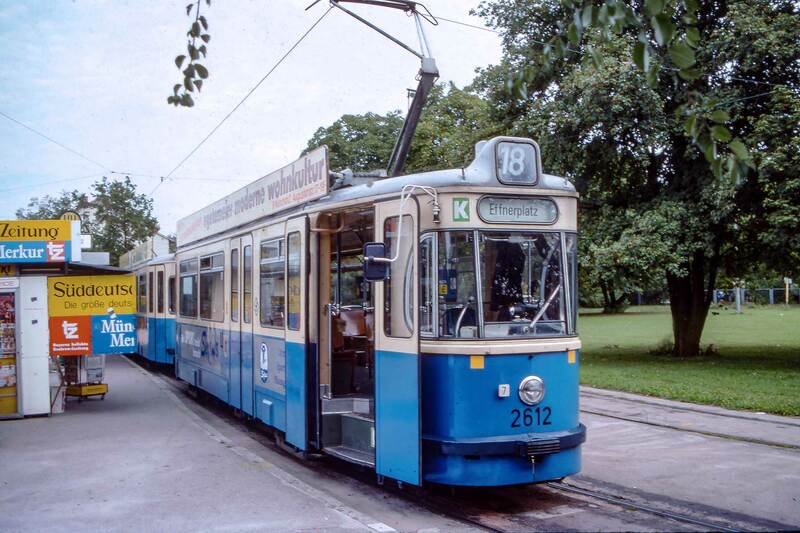 Karlsruhe: Historic tram tour and Murgtalbahn to Freudenstadt. 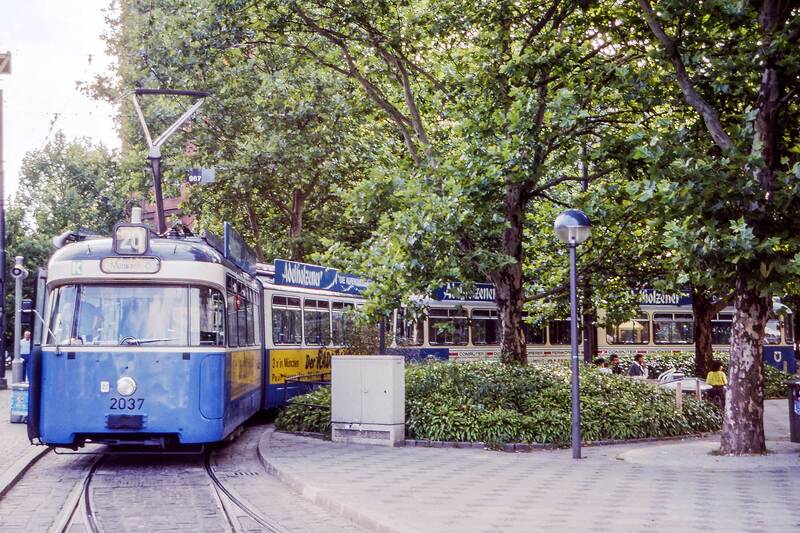 Karlsruhe-Stuttgart: Roundtrip via ICE, historic tram line 23 and Tram Museum Strassenbahnwelt, tram riding and group dinner before returning to Karlsruhe. Karlsruhe-Mannheim/Ludwigshafen: Roundtrip via ICE and regional train, interurban to Bad Duerkheim, tram riding in Mannheim and Ludwigshafen. 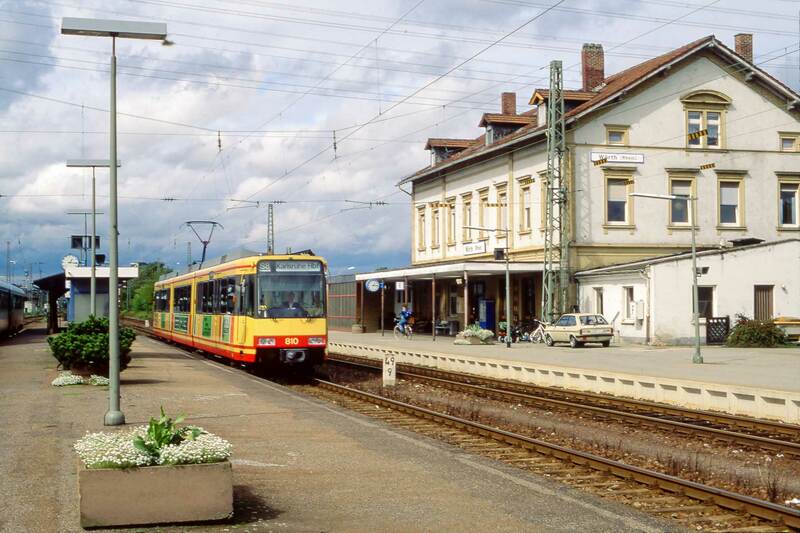 Karlsruhe/Saarbruecken: Optional full-day sightseeing tour of Karlsruhe/Stuttgart area or roundtrip to Saarbruecken to visit interurban to France via ICE and regional train. 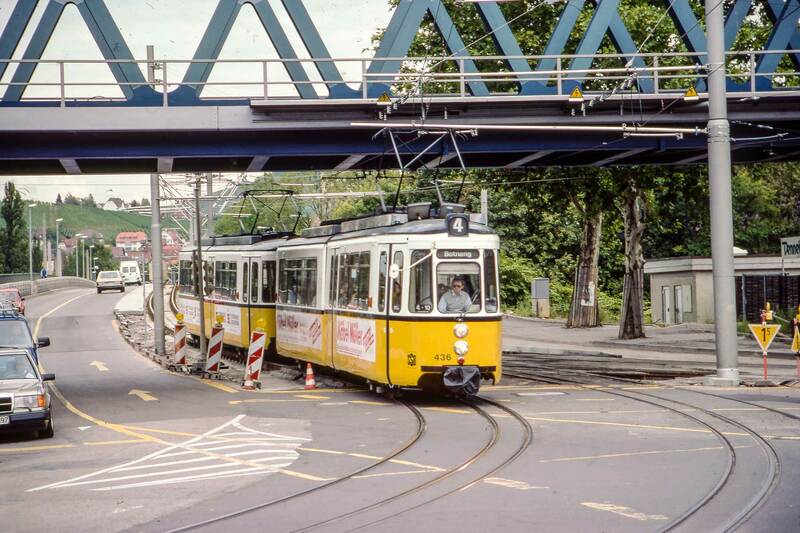 Karlsruhe-Stuttgart: Roundtrip via ICE, cog railway line 10 to Degerloch, funicular to Waldfriedhof, Esslingen trolleybus riding. Travel via late afternoon ICE to Freiburg followed by hotel check in and group dinner. 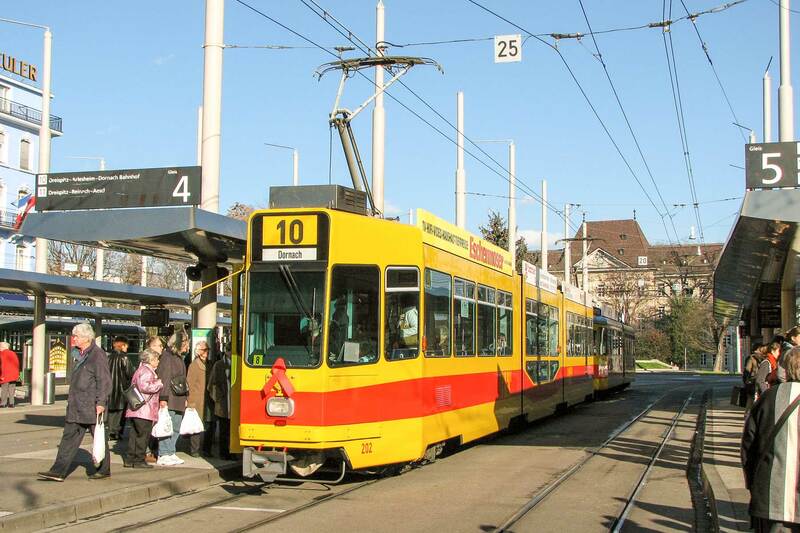 Freiburg: Historic tram tour and tram riding. 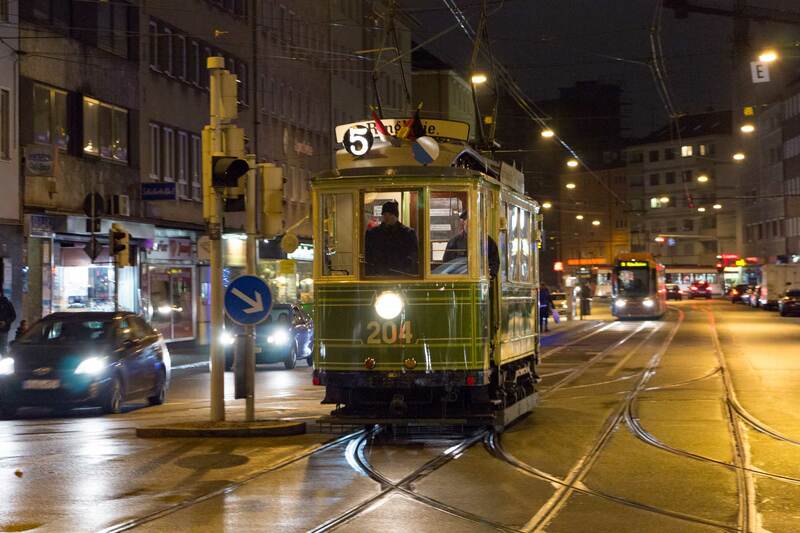 Freiburg-Basel, Switzerland: Roundtrip via ICE and regional train, historic tram tour and tram riding. 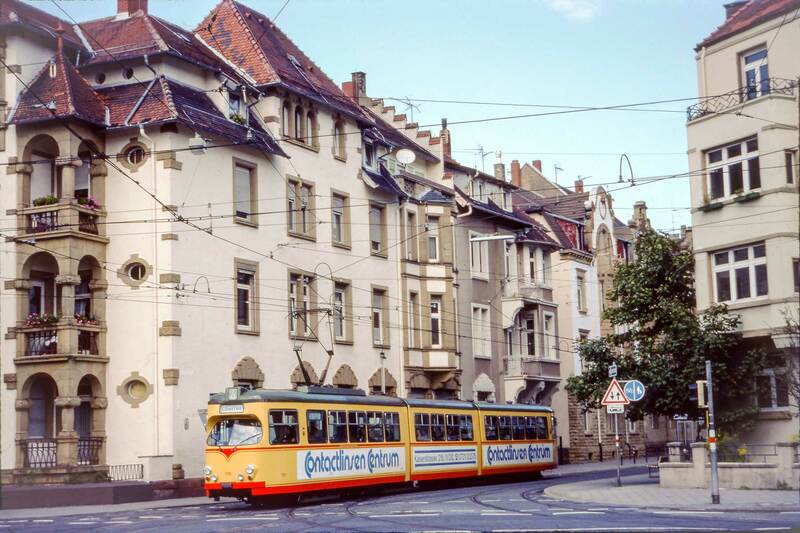 Freiburg/Strasburg/Mulhouse: Roundtrip via regional trains, tram riding in Strasburg and Mulhouse (early return to Freiburg available after Strasburg. 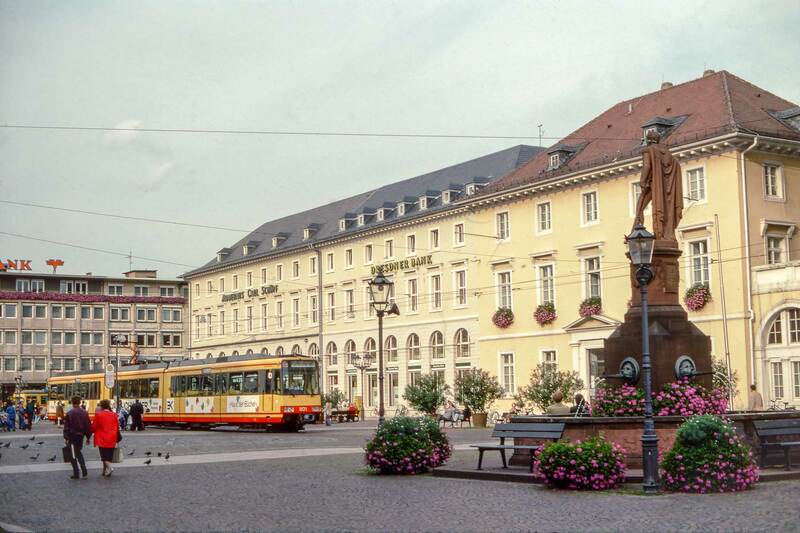 Freiburg-Basel, Switzerland: Optional morning sightseeing tour of Freiburg and Basel, or roundtrip via ICE to Basel with tram and interurban riding to Wel am Rhein, Germany. Entire group meets for group dinner in Basel. Travel via morning ICE to Munich followed by hotel check in. Munich: Afternoon group sightseeing tour and group dinner at Munchen Hofbrauhaus. Munich: Morning excursion to steam Chiemseebahn, visit to famous Deutches Museum in afternoon. 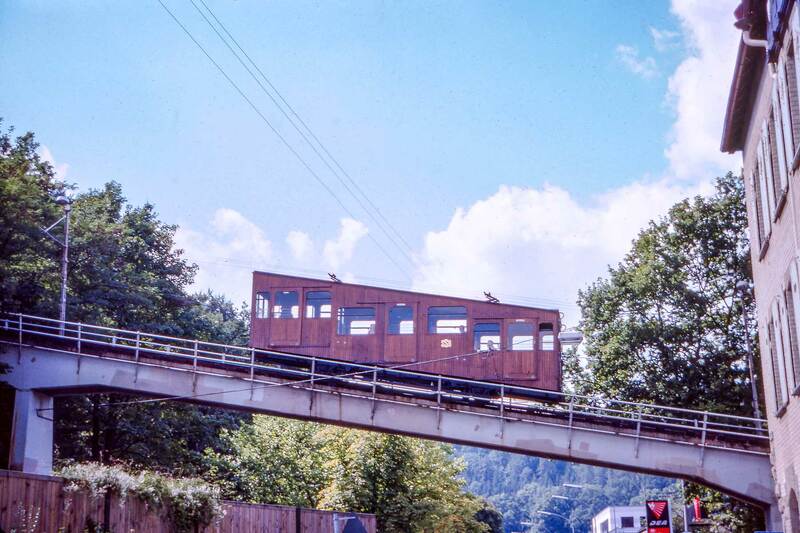 Munich: All-day coach excursion to the Zugspitze peak via cog railway and ropeway. Group lunch followed by a tour of the Neuschwanstein Castle. Group dinner before return. Munich/Augsburg/Ulm: Roundtrip via ICE, tram riding in Augsburg and Ulm, optional sightseeing tour in Ulm and group dinner in Ulm before return. 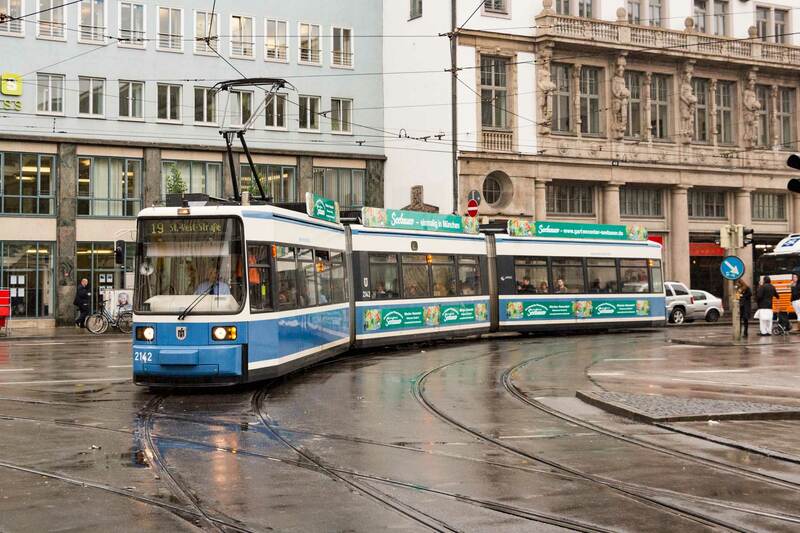 Munich: Historic tram tour, tram museum, time for riding city lines, and group farewell dinner in local restaurant. 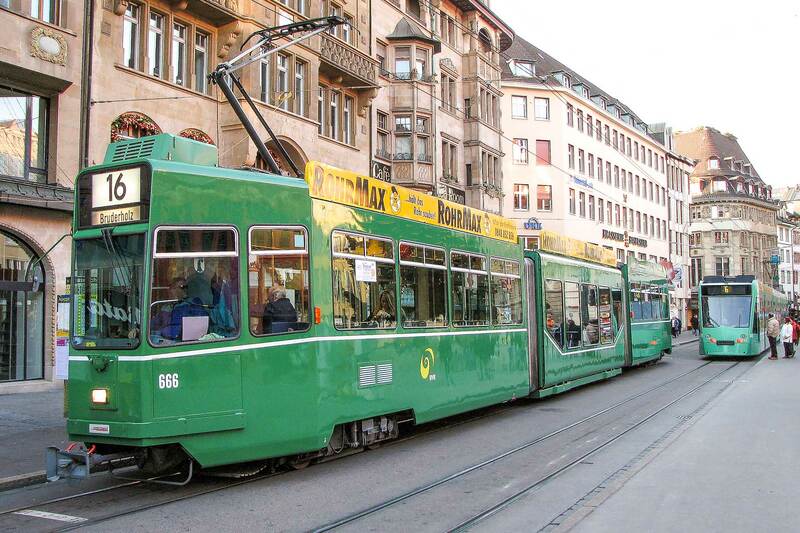 Munich-Nuremberg: Roundtrip via ICE, tram museum, historic tram tour, free time for tram riding. Air transportation is by individual choice. 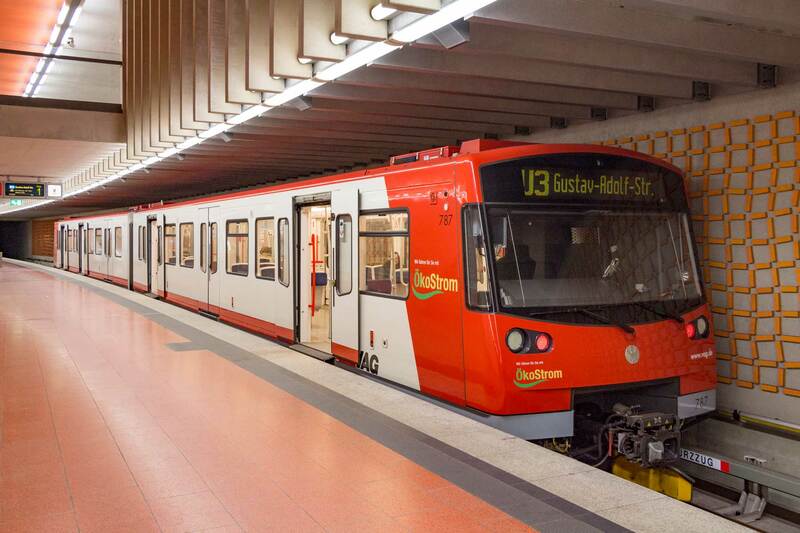 First arrival is in Karlsruhe on May 2. The Karlsruhe hotel is a one kilometer walk from the main railway station or a two-block walk from the Ettinger Tor S-Bahn stop. 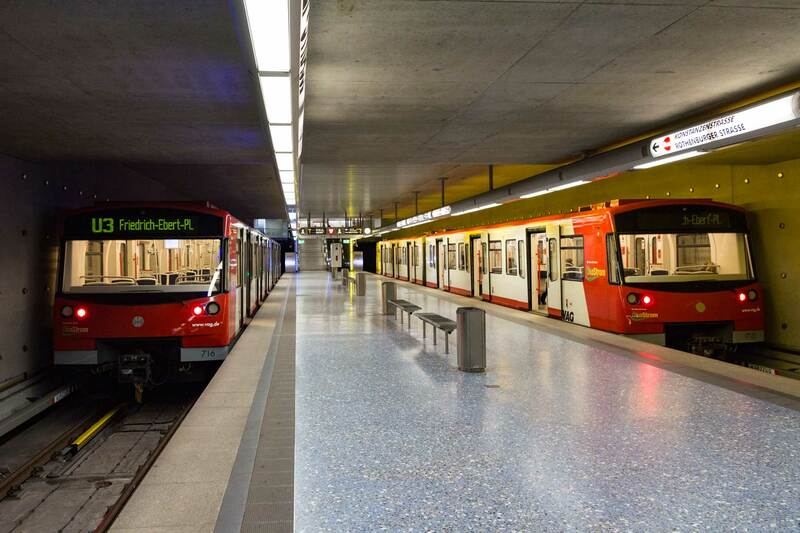 There is frequent rail service from Frankfurt Airport, about an hour away. 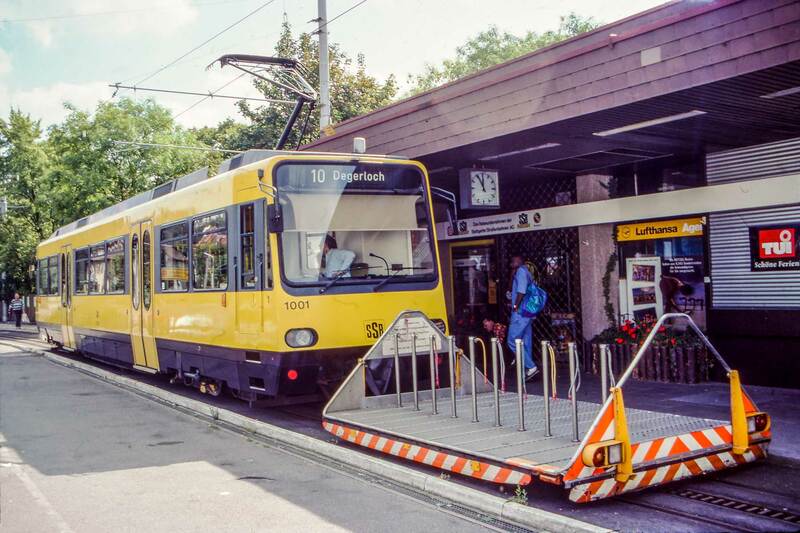 Local transit passes and German/Swiss rail passes will be distributed as needed for most travel from May 2 onward. Departure will be from Munich on May 21. Air arrangements, especially if you are using frequent flyer miles, are best made as soon as possible. We urge you to purchase cancellation insurance and supplemental medical coverage (which covers preexisting conditions). This is a smart way to safeguard against life’s surprises. Please note that in order to receive maximum coverage, most insurance policies require purchase within 21 days of your initial payment. We have made arrangements with Travel Insurance Center, a division of SMS in Omaha, Nebraska. SMS (Senior Market Sales) has over 25 years of experience as worldwide insurance brokers and can help you choose the policy that best meets your needs. SMS offers international insurance coverage to all destinations. Please note that we cannot accept responsibility for any losses or expenses which you or any member of your party may incur as a result of failure to secure adequate coverage. Transportation fares or day passes aboard chartered or regular service vehicles. Full payment must be received by February 28, 2018. For questions call 917-714-7087, or use our Contact Us page. Extra nights are available up to three days before the tour in Karlsruhe and three days after the tour in Munich. Nights of April 29, 30 and May 1 — If you choose to arrive before the trip, you may stay at the Novotel Karlsruhe for an additional $80 per person per day, double occupancy or $130 single occupancy. Note this on the ticket order form when sending in your reservation. Nights of May 21, 22 and 23 — If you stay after the trip you may stay at the Hotel Regent in Munich for an additional $60 per person per day, double occupancy or $105 single occupancy. Note this on the ticket order form when sending in your reservation.